In this long-researched post, you’ll find my new and updated red LED light therapy home devices comparison, reviews, and ratings. 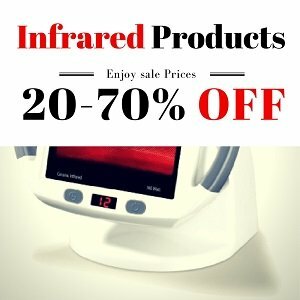 If you’re confused about which red light therapy home device is the best return for your money – you’ve come to the right place. In the two comparison tables below you’ll find all technical details (treatment area, timer, wavelength etc.) of each home device (arranged by price) and where to find the best price for it. Below the tables, you’ll find what I like and didn’t like (pros and cons) for each red LED light therapy handheld/tabletop/face mask. This will help you decide in minutes, without doing the tedious research for each product yourself. 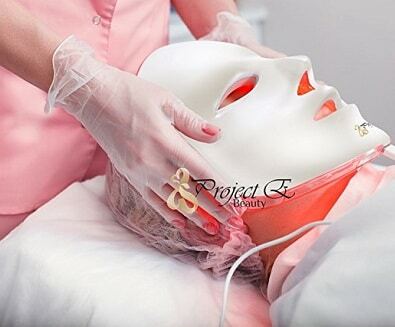 Ready to start your at-home LED mask facials? Lights are timed automatically, so once the 15-minute session is over, the lights will turn off and you can remove the mask. 👉 I tried the Project E LED face mask for 30 days! Here’s what happened. It is sized for portability and comes with a dual-voltage power source for international usage, and is hand-assembled from the highest quality ABS plastic or durability. 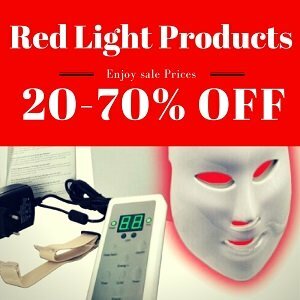 In this post you’ve found the 9 most popular red LED light therapy home devices for anti-aging and skin issues, ranging from the least expensive one (IlluMask Wrinkle face mask) to the most expensive one (Baby Quasar MD Plus). 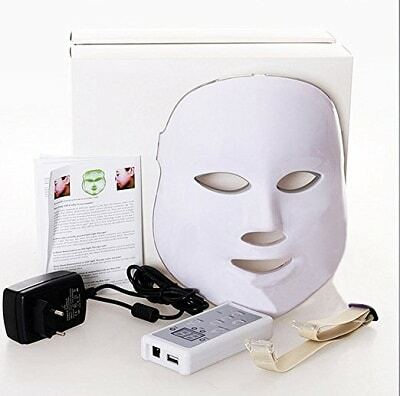 Our lowest rating goes to IlluMask Face Mask and Tanda Lux (both 3.5 stars). Did you know that you can use some of these home devices for pain relief as well? All home devices that include infrared wavelength can be used for local (natural) pain relief – from joint pain to nerve pain, this technology is science-backed for decades. 👉 You can read the 3 compelling reasons to use infrared light therapy for pain relief HERE. I hope my research has helped you choose the best and the right red LED light home device for you, and please let me know if there are any more questions you have – in the comments below. Thank you for the valuable info! I have the NuFACE light attachment. How does that stack up? 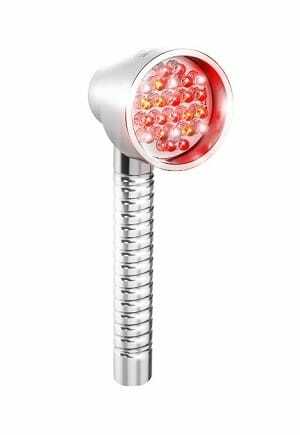 If I buy a hand held Red LED w/ Infrared light, would I also be able to safely use it on my scalp to stimulate hair growth around my temples? Or is the light needed for hair growth a different wavelength, then say the light found in the Baby Quasar Pur Rayz. 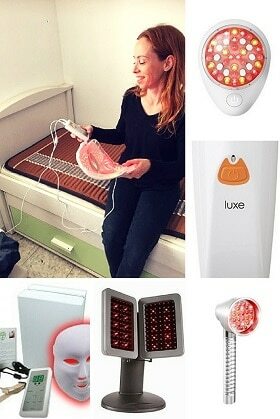 To my knowledge, red light therapy can not grow new hair on your face, where hair hasn’t been before. I use a LED light mask for months and no hair has grown on my face. 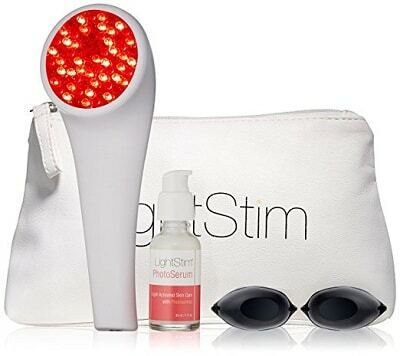 Can you put serums while using red light therapy? You can, but only after treatments. Can i use this daily? Or there should be spacing? It is better to allow a few days for the skin to “relax” – every week. I never use more than 4-5 days a week. should i be wary if it is not cleared by FDA? I have it at home and use it for months. To me it seems well made and high quality. 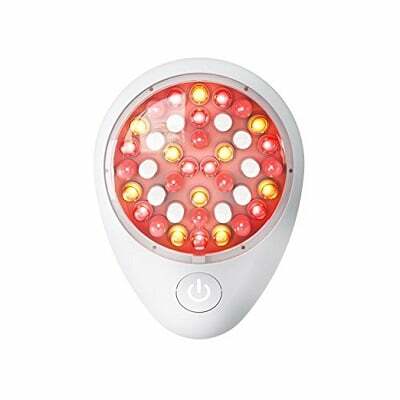 Many red LED light devices are not cleared by the FDA, but the general technology is cleared for skin anti aging. Is this the same mask that it was today in the Doctors TV show? I haven’t seen the show, you can send me the link for the show if it’s online, and I’ll check. It’s not FDA cleared. Does that make it any less safer. Also you have commented having tried Acura 7+1. Did you use it at a different time. If you were to buy for someone you live which one would you choose of the 2. Which device are you referring to when you say it’s not FDA cleared? As for the other mask, you mean I tried the Aduro 7+1, not the Acura and I used it after the Project E mask. It’s what I use now and I’m satisfied with it. At this point I would recommend the Aduro a bit more than the Project E, but it’s much more expensive. I hope this helps. I would not be concerned by FDA approval! There are many wonderful things we use everyday that are not FDA approved. The FDA allows a great number of insects in canned, dried, and frozen foods. They also allow a percentage of arsenic and alloys in food and drugs. I do not put a lot of faith in the FDA “approvals”. 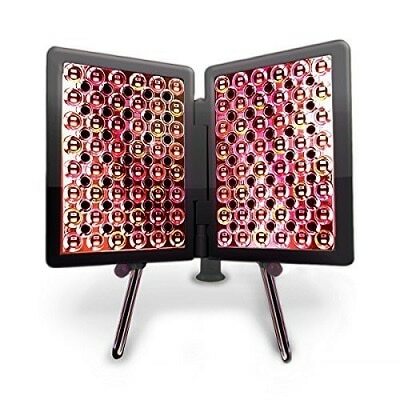 I have the Sirius Aurora Light Therapy one, can the red light touch my skin (face) or away from it? May I use it on daily basis or every other day? May I put aloe Vera after the use? Yes, you can touch your face with your specific device, I’m sure the instructions say that clearly. You can use every day but no more than 5 times a week, to allow tour skin to regenerate. 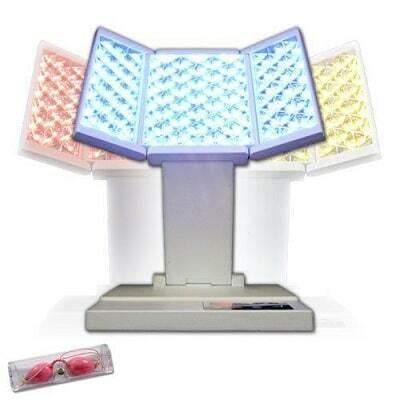 And yes, of course you can Aloe Vera or any other product after your red LED light therapy treatment. I have another question. 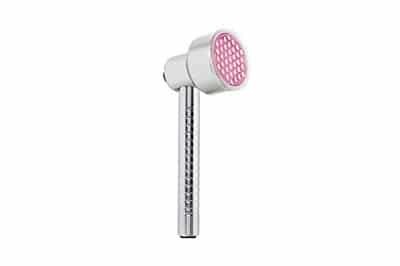 Would I be able to use the anti pigment light also, after using the anti wrinkle light? You can use the green light right after you’re done with the red light – but for less time. 10 minutes can be enough. Would I be able to use the green led light in between the days I don’t use the red led one? Yes, you can. But make sure to listen to your body. Good luck! Would red light therapy be any good for the thin skin on my arms and cappillieries that keep bursting? Yes, it may help. Definitely worth a try. It increases blood circulation in the area. Good luck! Have you used the Zero gravity perfectio X?